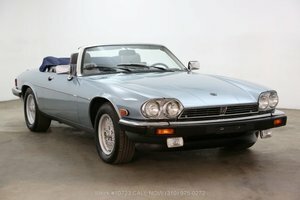 1978 Jaguar XJ-S, 2W4928BW, RHD, U.K.-spec SA engine (without U.S.-emissions equipment), rare Cotswold yellow color, needs floors and complete restoration. 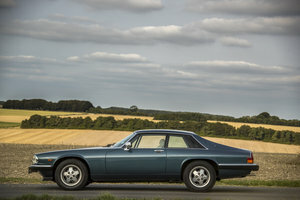 Last UK registration was BNF444T in December 1985. 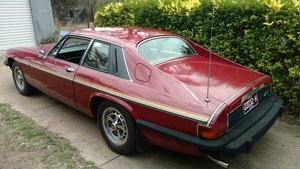 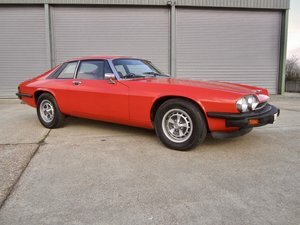 I have six early Jaguar XJ-S and am considering selling one or two.